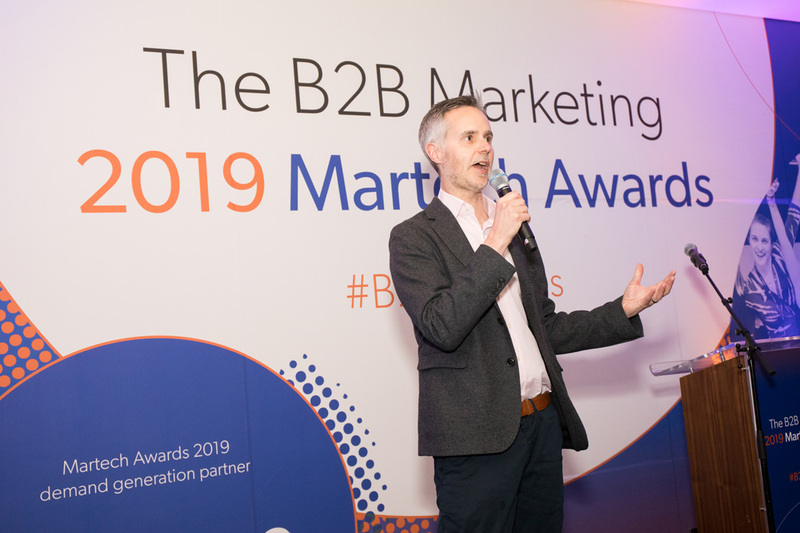 On the 21 March 2019 those who displayed the very best talent, achievement and success in the B2B martech arena came together at the B2B Marketing 2019 Martech Awards. 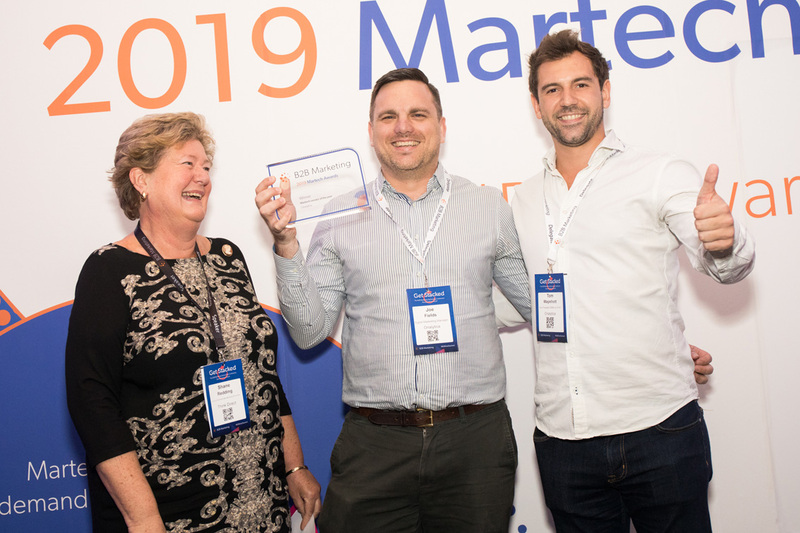 The best in the B2B martech business have been rewarded. 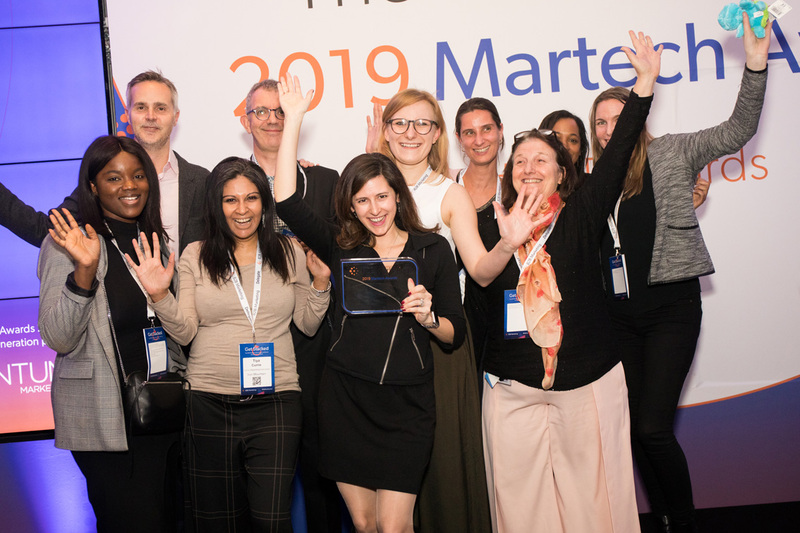 Find out who they are and what they won at the B2B Marketing 2019 Martech Awards. 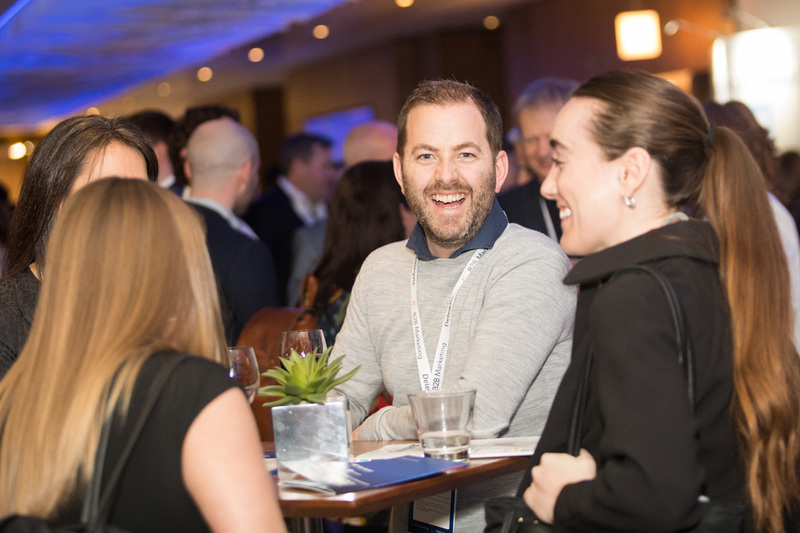 Are you a 2019 Martech Awards winner? 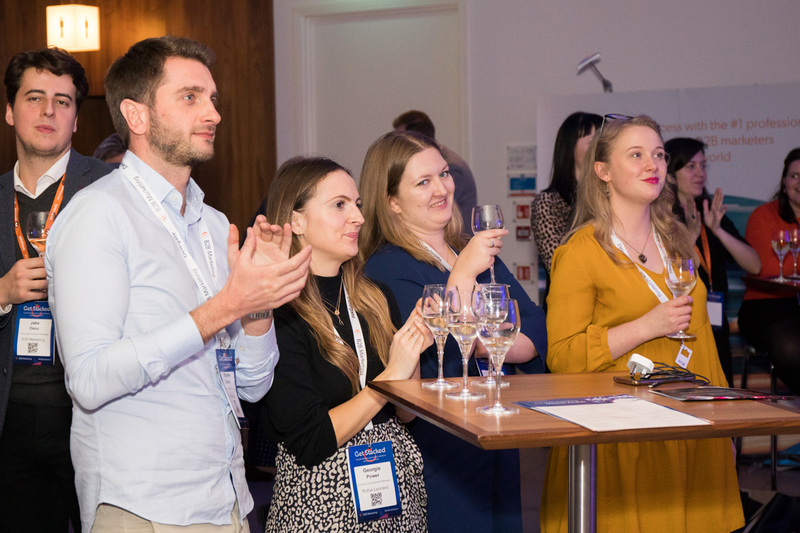 We have a lovely selection of social assets, badges and of course, all the photo's of the awards night to share with you. 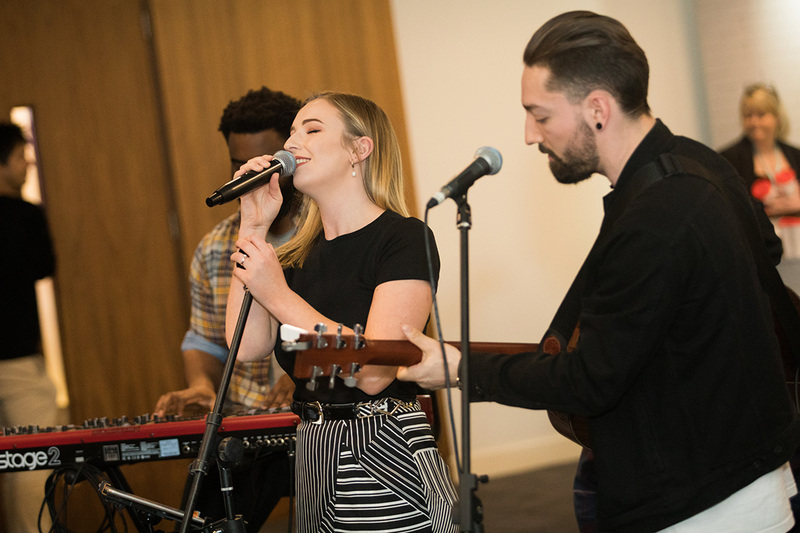 Feel free to download and share your glory with the world! 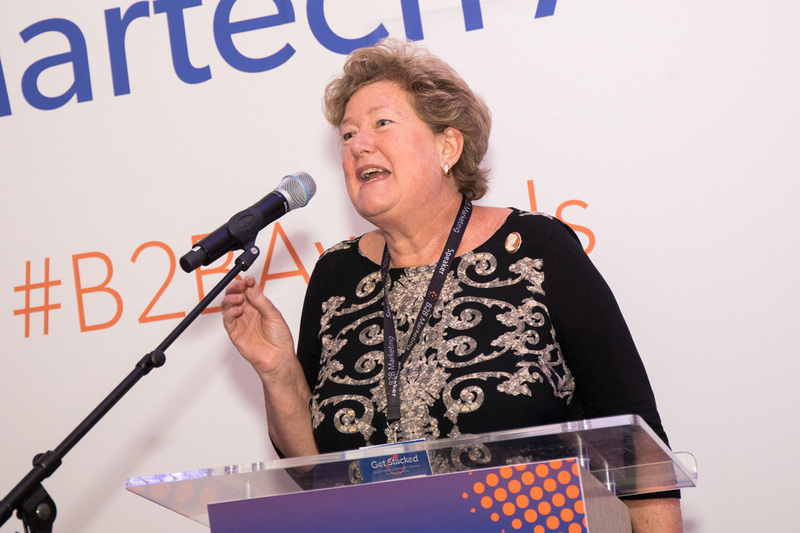 The first-ever winners of B2B Marketing’s Martech Awards have been revealed. 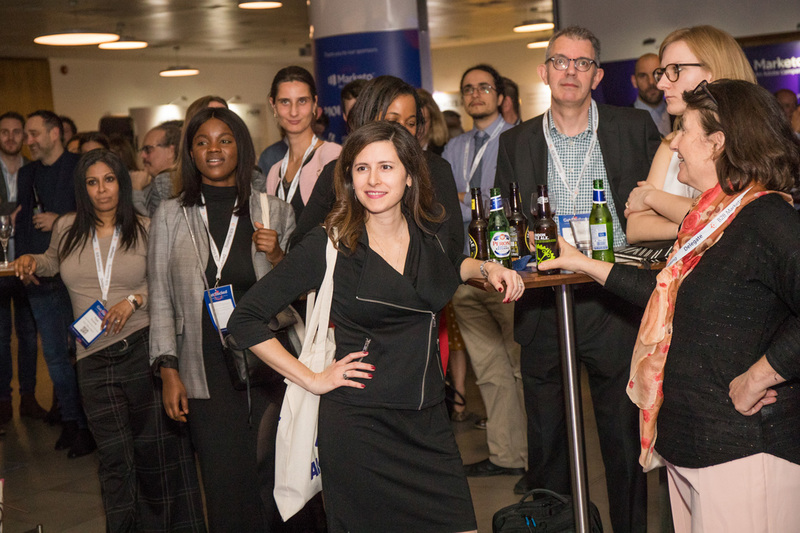 Stein IAS who led in the nominations stage went home with the most awards. 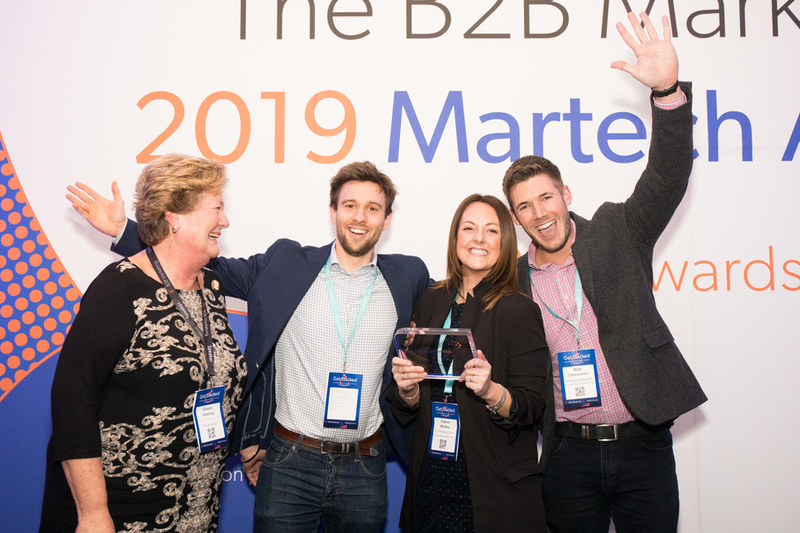 The B2B agency was victorious in three categories including ‘Martech team of the year’ with Nuix, ‘Best use of demand generation’ with HSBC and ‘Martech visionary of the year’ – won by Marc Keating chief innovation officer of Stein IAS.